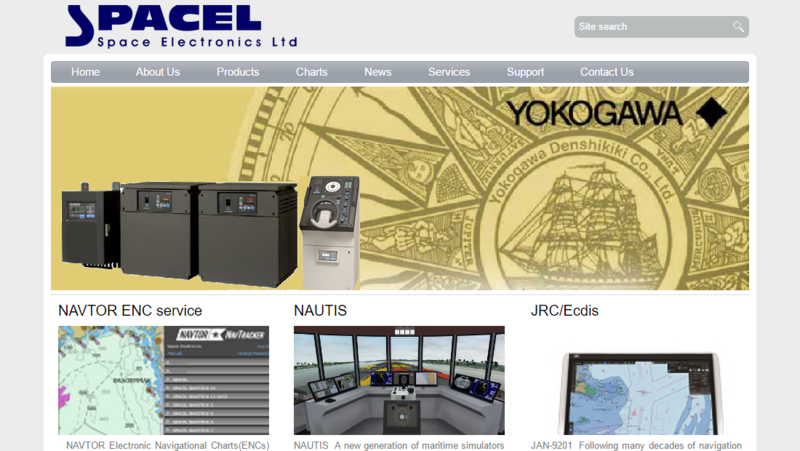 We completed the corporate website for Space Electronics Ltd (spacel.gr), representative of international houses, with products of electronic navigation equipment for shipping, which since 1976 acts ceaslessly for its advancement. To renew its internet presence, we were asked for the easy browsing and search of all its high tech products as well as its support services. The development team of iBS, through the Greek produced CMS myWebCMS completed and published the corporate website, allowing the company for the easy and immidiate updating of its content. Through its renewed website, Space Electronics Ltd awaits to welcome you to the innovative world of marine electronic devices, and its technical services.